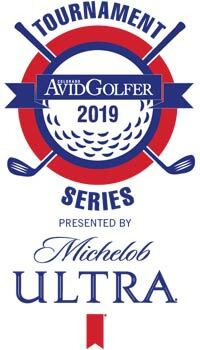 Book your trip to exciting Las Vegas, and visit Golf Digest’s #1 rated golf instructor, Butch Harmon and his staff, offering private instruction, and school packages starting at $1,900. 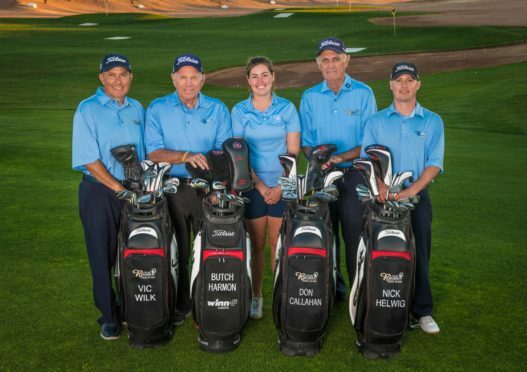 The Butch Harmon School of Golf located at Rio Secco Golf Club in Henderson, NV isn’t just the home of Butch Harmon and the grounds where his touring professionals work on their craft, but it’s a full-service golf school offering private instruction and school packages. 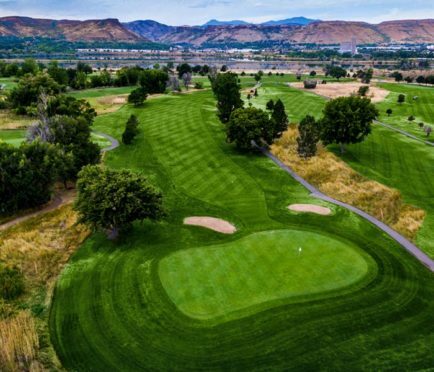 Golfers of all skill levels have options at the Butch Harmon School, from juniors and amateurs looking to have more fun playing golf, to the aspiring professional seeking that final push to the tour. 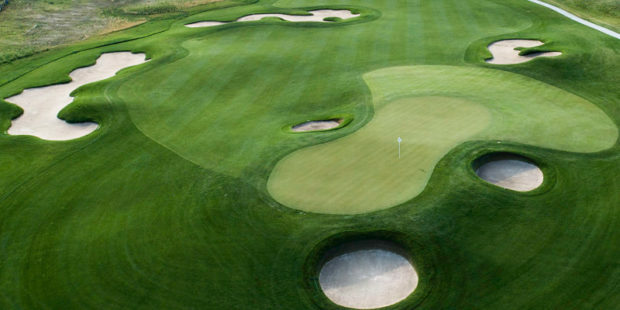 School package options are nearly limitless: schools can include Butch Harmon himself, or just his team of expertly trained staff professionals; packages can be from 1-3 days; individual golfers and couples are welcome, or for the ultimate team building corporate schools can be booked in their entirety. 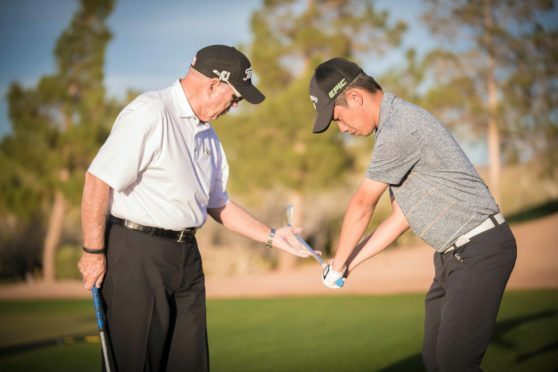 However, one thing is guaranteed at the Butch Harmon School of Golf: plenty of personal attention and individual instruction because of the small student to instructor ratio. 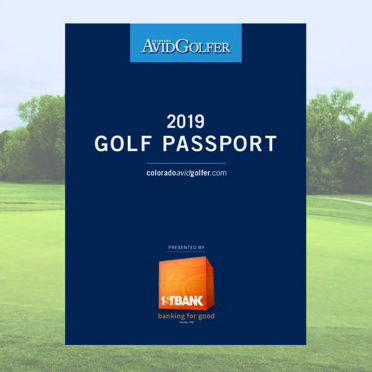 All school packages include intensive golf instruction in all phases of the game, luxury room accommodations on the famed Las Vegas Strip, limousine transportation, meals and snacks while on school property, and tee gifts. 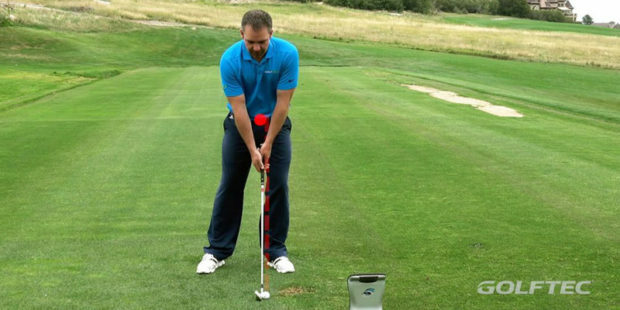 Make game improvement part of your resolutions for the new year, and book your Butch Harmon School of Golf package today!